Xiaomi has built its smartphone brand around affordable devices with great specifications. The company’s sub-brand, Redmi has launched some stellar smartphones in India over the past couple of months. The Redmi Note 4 is still Xiaomi’s most successful smartphone in India. While Redmi prepares to launch a new smartphone in India on June 7th, an event in China on June 12th will unveil the company’s new Redmi 6 series of smartphones. An official poster released by Xiaomi on its Weibo page reveals that a June 12th launch event is scheduled. The poster has a large ‘6’ in the background hinting at the launch of the Redmi 6 series of smartphones. The Redmi 6 will be accompanied by the Redmi 6A and possibly, the Redmi 6 Plus/Pro. 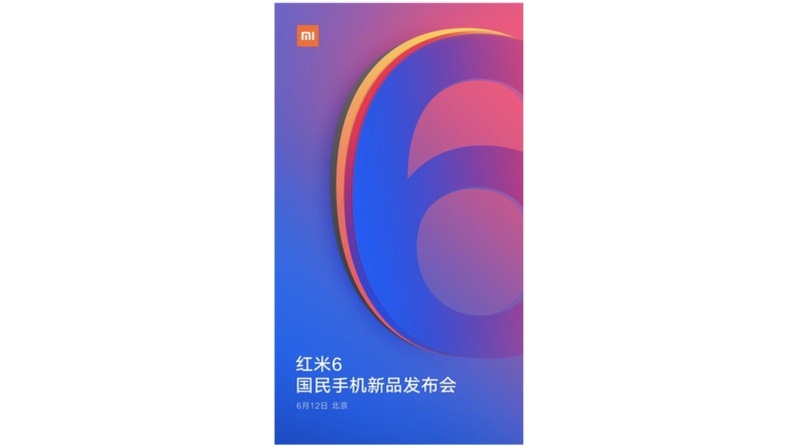 Specifications of the Redmi 6 and 6A were recently leaked on TENNA. 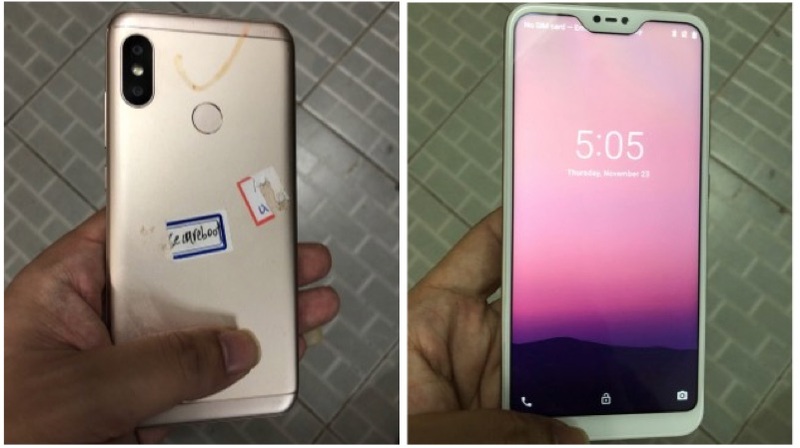 The Redmi 6 appeared in live images sporting a rather peculiar design. 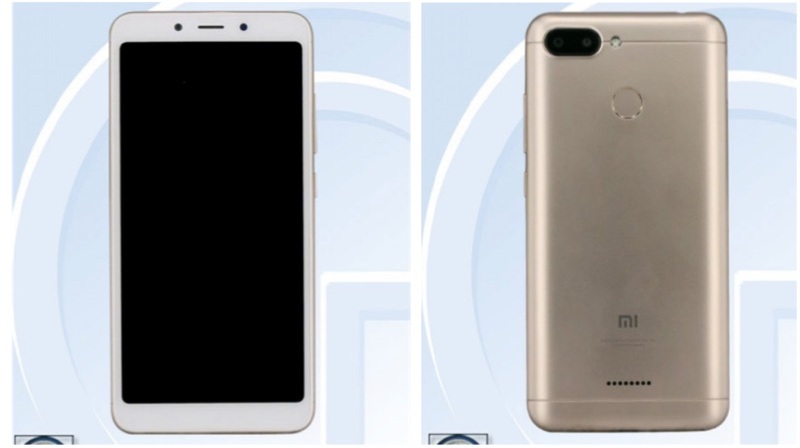 The leaked images reveal that the Redmi 6 will have a notch very similar to the Huawei P20 Pro. 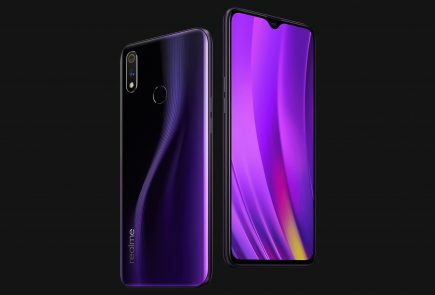 This design differs from the Mi 8, which is expected to have a bigger notch, similar to the iPhone X. One thing that sticks out like a sore thumb in the images is the white colour of the bezels. Not many people would be pleased with this colour combination. 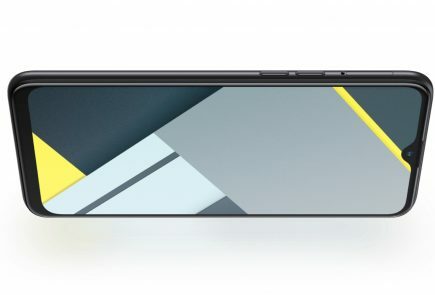 A white coloured notch also means that users don’t have an option to hide it via software. 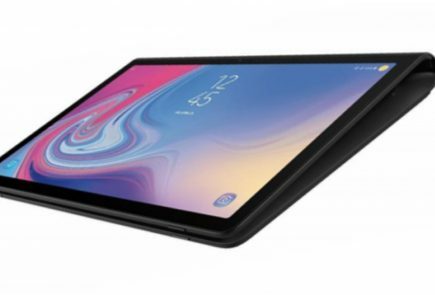 According to the listing on TENNA, the notched smartphone will bear the model numbers 1805D1SC, M1805D1SE, and M1805D1ST. Different model numbers represent the different variants the smartphone will launch in since rarely a smartphone launches in only one variant. 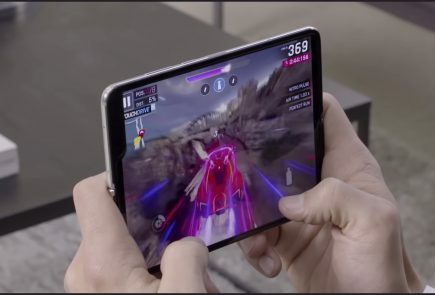 The device will have a 5.84 inch display with a 2280 x 1080 px resolution which translates into a 19:9 aspect ratio. The smartphone, which could be named the Redmi 6, is expected to run on a 2GHz octa-core CPU that could either by a Snapdragon 625 or a Snapdragon 660. 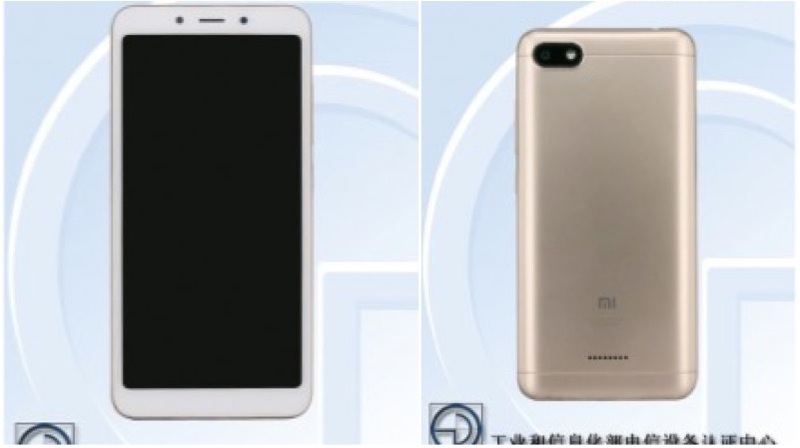 The specifications of the Redmi 6A were leaked via TENNA recently as well. According to the listing, there are three model numbers of the Redmi 6A, the M1804C3CT and the M1804C3DT/M1804C3DC. The only difference being that the M1804C3CT has a single 8MP camera, while the M1804C3DT/M1804C3DC have dual cameras, possibly a 12MP+8MP setup. The rest of the specifications are identical for all the model numbers. The Xiaomi Redmi 6A will have a 5.45 inch display with a 1440 x 720 px resolution. The Xiaomi Redmi 6A will likely run on the Snapdragon 625 chipset with 2GB/3GB/4GB of RAM. The storage variants could be 16GB/32GB/64GB with an option to expand the storage via a microSD card. The fingerprint sensor, as visible in the images, will be placed on the back of the device in a central position. To the front of the smartphone will be a 5MP camera. 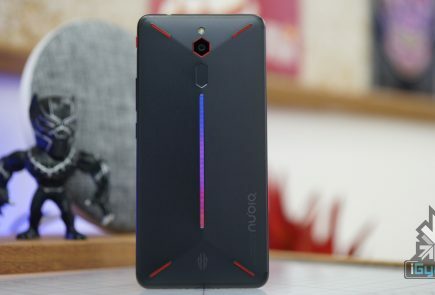 The back of the device will either house an 8MP sensor or a combination of a 12MP and 8MP sensors. The type of sensors that will be used is not clear as of now. Powering the Xiaomi Redmi 6A will be a 3000 mAh battery which will charge via a micro USB port (this is an educated guess considering we haven’t moved on to USB C ports on budget devices yet). Out of the box, it will run Android 8.1 Oreo with MIUI 9.5 on top. This means the smartphone is likely to come with gesture support as well. 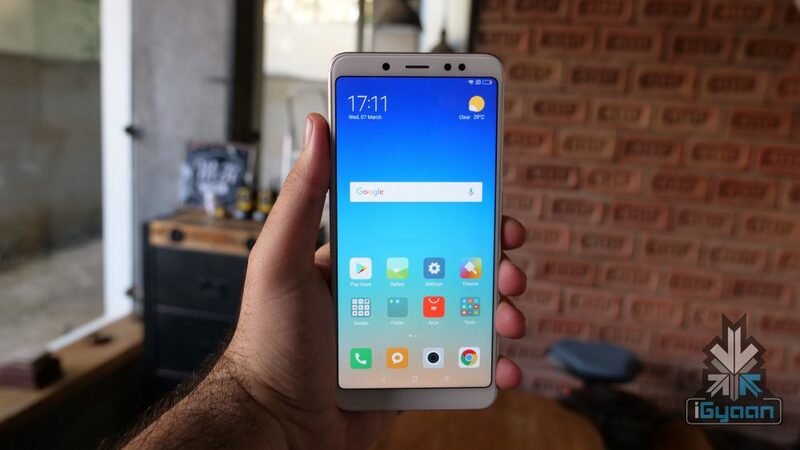 The Redmi 6 and Redmi 6A might be China-exclusive as the company only recently launched the Redmi 5 in India. With a lot of budget Xiaomi smartphones in India, it will be interesting to see if the company finally launches a Mi flagship device in India. 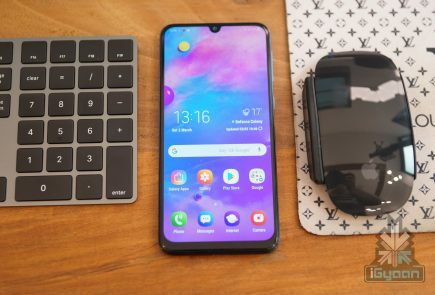 The Xiaomi Mi 8 is priced competitively in China and should the company launch it at a similar price in India, the Mi 8 could give the OnePlus 6 a run for its money.